Great to become Award Winner of Best Male Singer Music Video at Hollywood Hills Awards 2017. Joakim Lund – Love Falls Softly – Official Selection at Visionaria Filmfestival in Siena, Italy. Great for the both of us to be the Award Winner – Best Music Video Cinematography- Thank you Helge Kallevik for making such a great Music Video! It is a great honour to become the Award Winner of Best Music Video at The Eurasia International Montly Film Festival of July 2017. 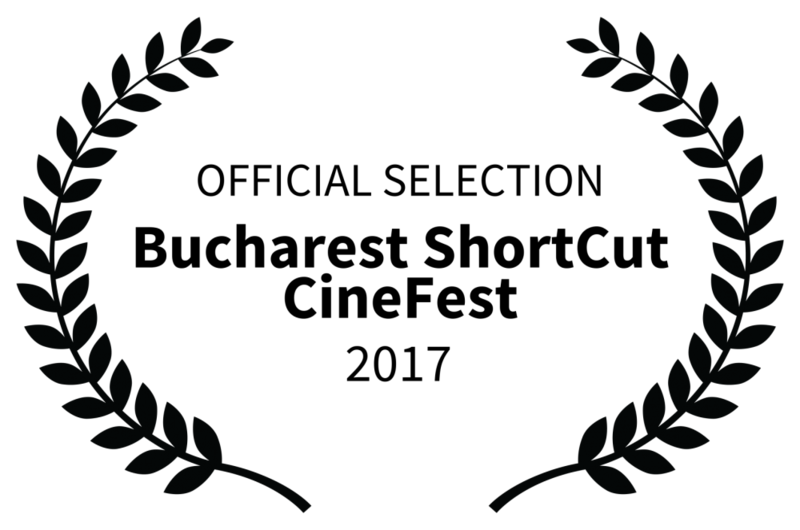 Joakim Lund – Love Falls Softly is now among the official selection to The Hollywood Hills Awards 2017. Since short films and new media series are taking Hollywood by storm, we decided to open a sister festival to our Hollywood Hills Screenwriting Competition (now in its third year) and reward outstanding filmmakers who not only write their stories – but produce them! Joakim Lunds – Love Falls Softly is selected for the Birmingham Film Festival 2017. An international film festival held in Birmingham, England, showcasing and recognising talent on a world stage. It will run though November and include features, shorts, documentaries and music videos on our main theatre screen, as well support events with special guests. Distributors, producers and press from all over the world will be on hand to view the films screened and there will be the chance to network with them at the festival too. Many of the industry’s top companies and film schools will also be in attendance offering advice on education and career opportunities. There will be a high calibre panel of special guest judges, from various areas of the industry, who will review the nominees’ entries and select the winners at the festival’s closing event. The award ceremony will be held at a high-profile venue in the city and be an open ticket event. All films, all genres and all people are welcome and attendance to many of the events will be free. BSCF is located in the Eastern Heart of Europe, Bucharest being one of the most beautiful and diverse cities in the world. The film competition runs on a monthly basis. The entry deadline for our next selection will be October 31st and the winners will be announced after the Official Screenings which will be held on Late December 2017.